Planning and implementing literacy stations can seem so daunting when the possibilities are virtually endless. 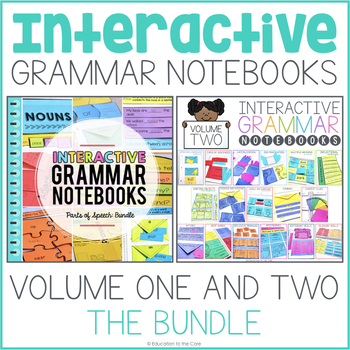 When I first started literacy stations, I was drowning! I didn’t know where to start. It’s SO hard when you are needing to differentiate and track progress on 5 different groups all at the same time. 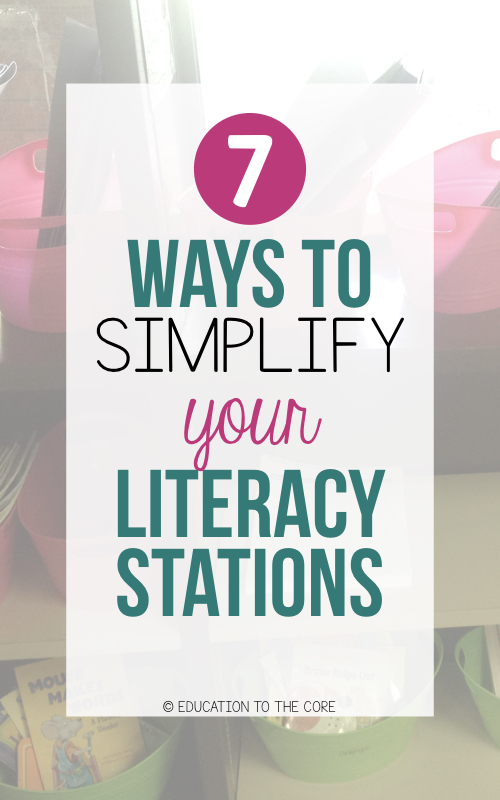 If you are struggling with planning and implementing your literacy stations, and you feel the need to simplify and streamline your systems for planning, I have just the advice for you. I finally got to a point where my stations ran themselves in a very short time. Small tweaks in my planning and implementation made a BIG difference in the long run. So let’s get started! 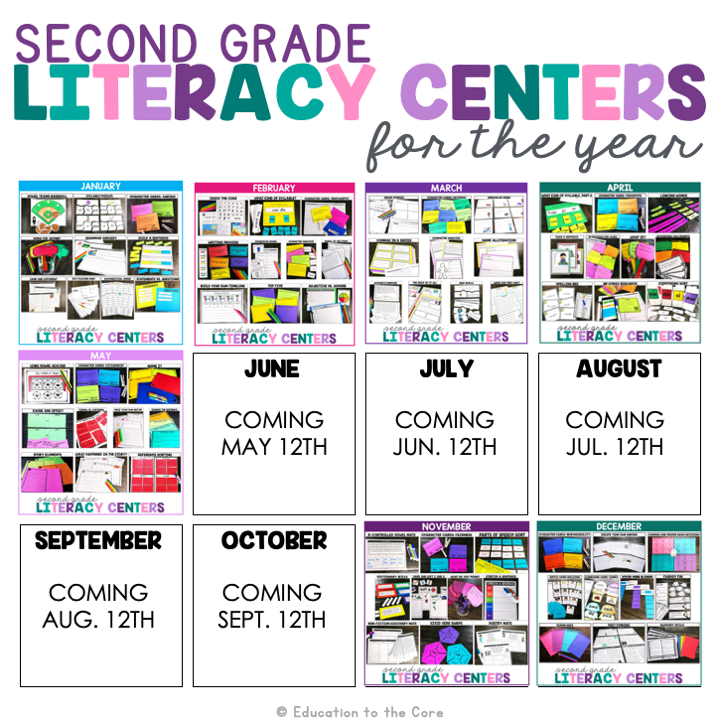 I can’t wait to share these 7 tips so you can simplify your literacy centers and make a difference in your students’ reading abilities! 1. Use a consistent name for your different stations, but change the activity as needed. Name your stations what they are. I believe that a teacher table, library/reading, listening/speaking, phonics/word work, writing, sensory play, and/or a dramatic play station are the staples. But they are also interchangeable. So name your stations. Your students will appreciate the consistency, especially when they are learning to rotate. ​2. 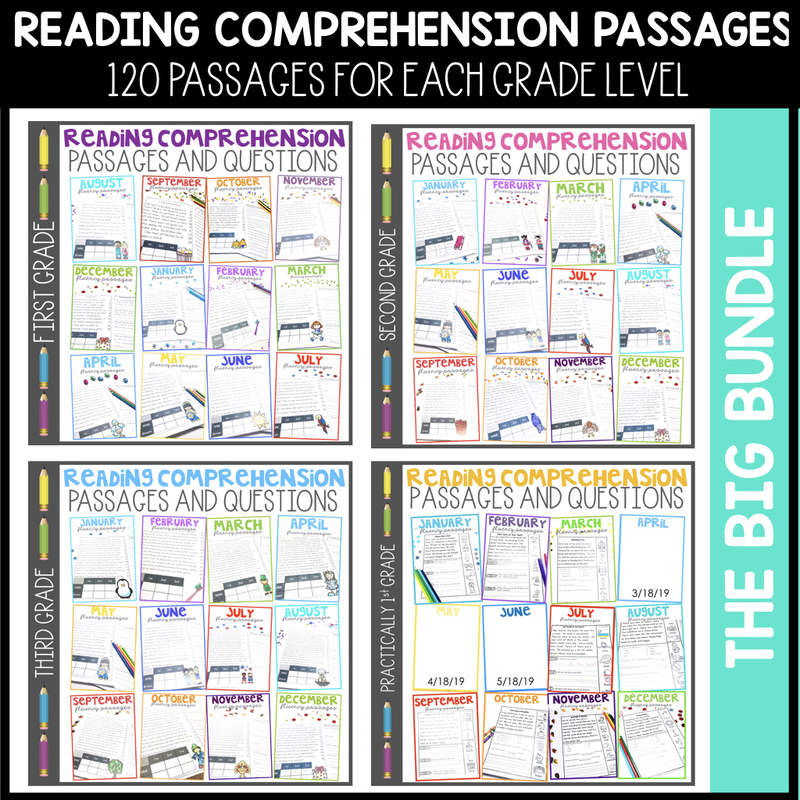 Use your school/district reading program and curriculum map as your guide for what to teach. Let’s not reinvent the wheel! If you have a reading program and/or a curriculum map, use that as a skeleton as to what to teach. There are many activities you can pull by following your guide. 3. Commit to a weekly planning guide so you know exactly what’s going on. I use a weekly planning guide so I know exactly what skills I am teaching each group in each station. I can’t tell you how nice it is to have my plans all laid out on my teacher table. I usually am able to copy/paste the activity, skill, and standard for my stations. If you would like to use the template I made, I have it available to you, free of charge! Believe it or not, sometimes reading programs do NOT hit every standard like they should. Be the teacher that double checks that. Highlight the skills as you go. Literally print your districts’ at a glance and print the standards. Color code when you hit each skill. If there are any holes you notice along the way, add those into your weekly planning as you see fit. 5. Lay out the expectations for each station. It’s so important to let your students know what they should look and sound like at each station. If you have not already done this, take some time to go over the expectations of each station with your class in a whole group setting. Make a list of expectations on chart paper and post those expectations in the area where your students will be working for each station. 6. Keep it simple. Don’t overthink everything. 7. Use accountability sheets for your grade book. This one is huge. 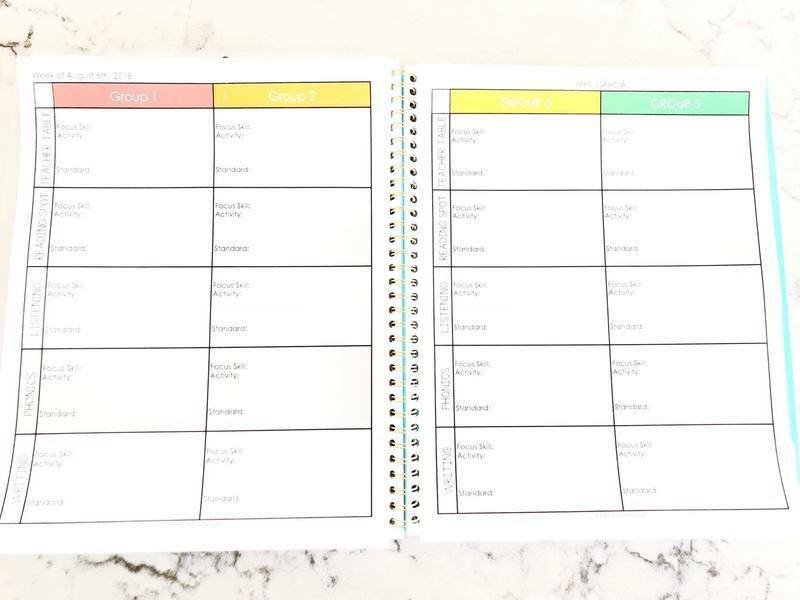 Whether you ask your kids to record what they did in their journal, or you have an accountability sheet for them, require an accountability piece. This will allow two things. 1…your students will not fly through the activity without thinking about what they are doing. 2…you can check what they have been doing and record their participation with a grade each week. Ta-da! Easy as that! Below is an example of my Rhyming Center Accountability Sheet from my 1st Grade Literacy Centers. 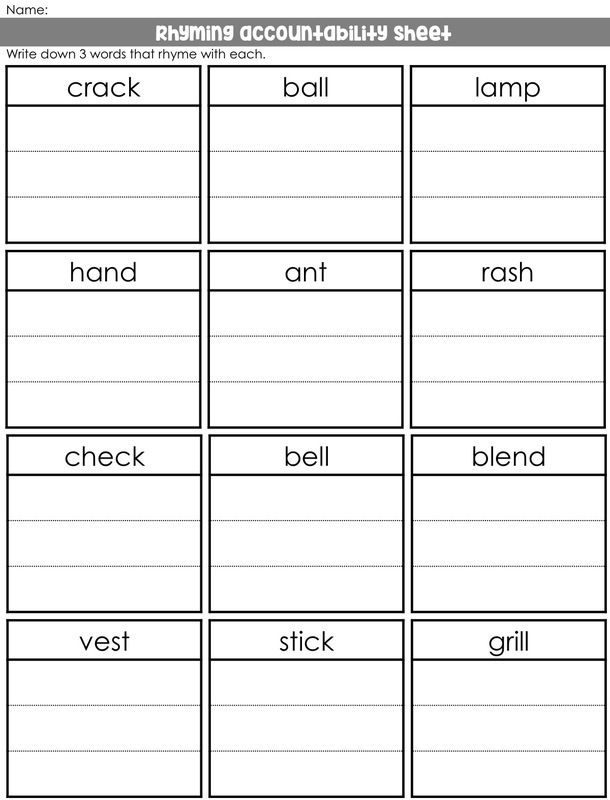 Students are asked to come up with rhyming words and then they are required to write those words down. By requiring participation on an accountability sheet, I can easily see which students have the concept, and which students need more practice with each skill. 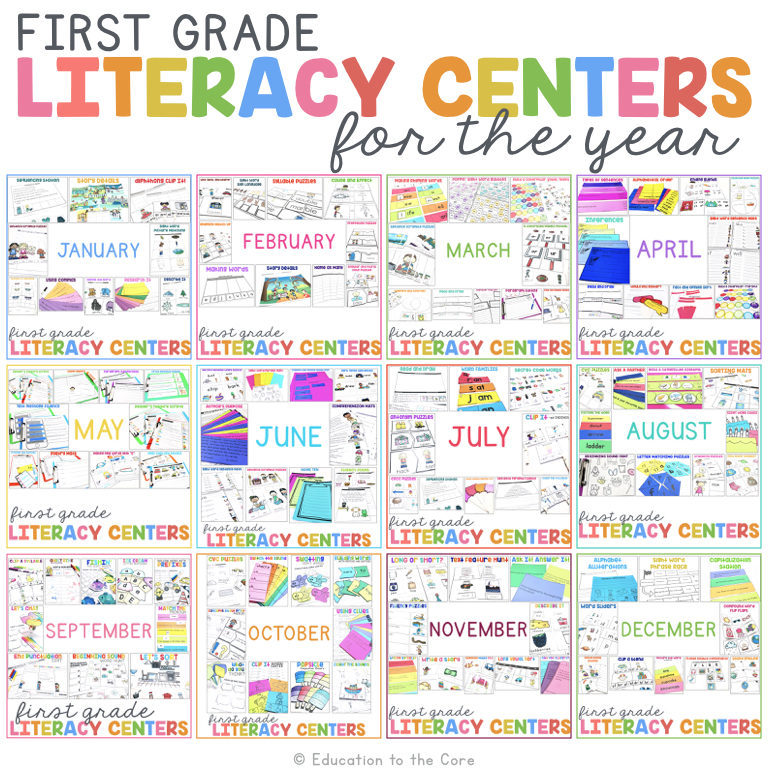 Interested in my 1st Grade Centers? 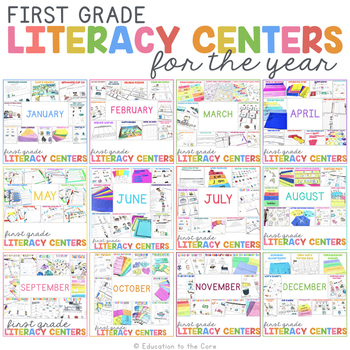 I have these available with a strategic scope and sequence (and accountability sheets) for ALL 120 centers for the YEAR! 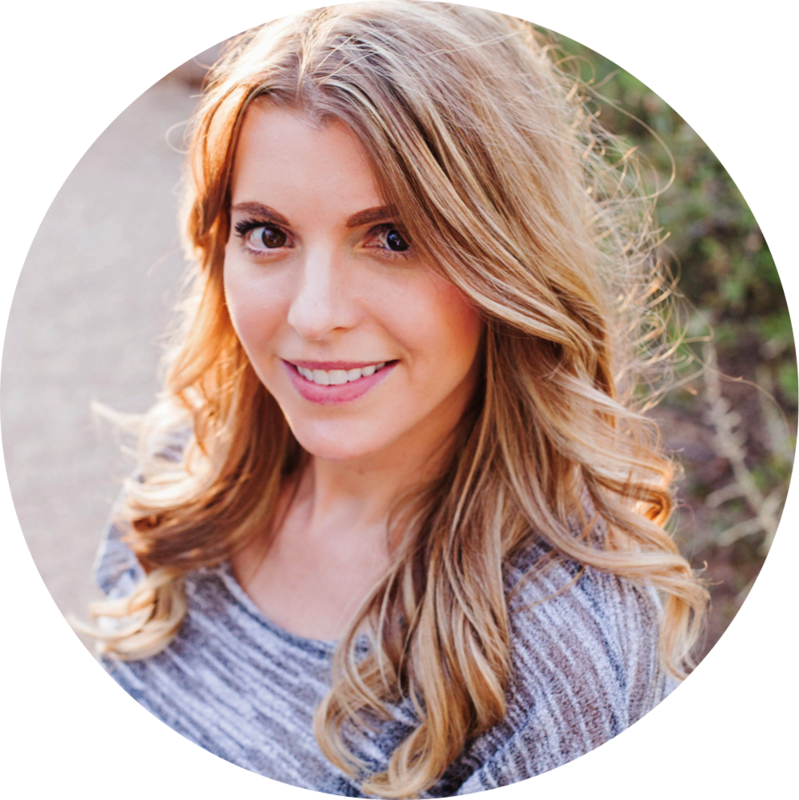 f you’d like more from Education to the Core, be sure join my email list to get exclusive FREEBIES, exclusive content, updates, and deals! 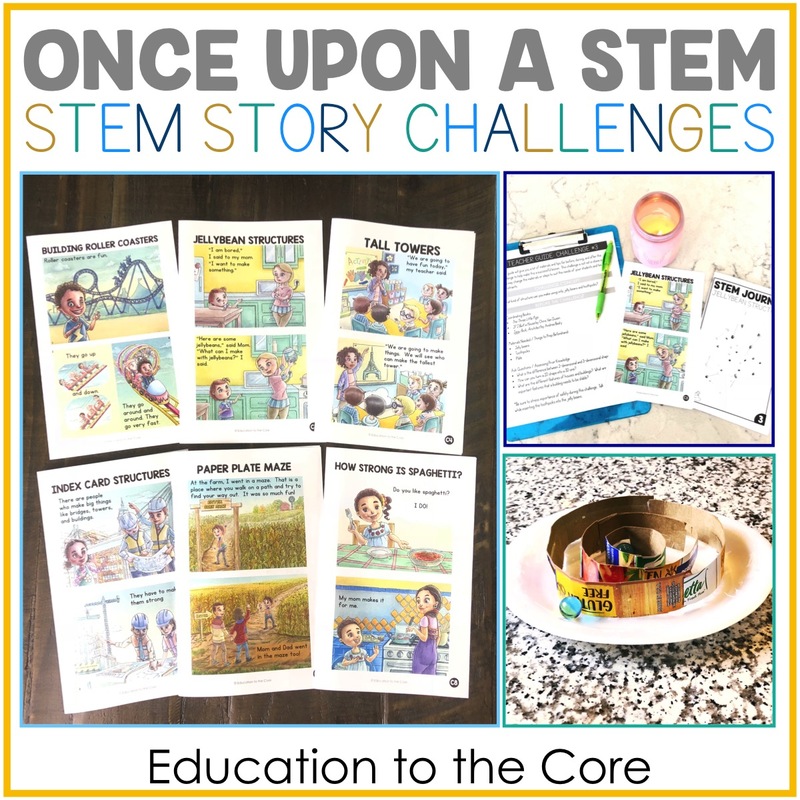 « FREE “Once Upon a STEM” Story, Journal, and Challenge!